As the weather starts to get cooler and fall is just around the corner, it’s the perfect time to prepare your home’s interior for the change in seasons. The following six tips will help ensure that your home continues to operate smoothly and reduce your chances of costly repairs as the seasons change. Make sure your home isn’t vulnerable to drafts and air leaks. Check to see if caulking and seals around windows and doors have become worn by putting a lit candle in front of them. If the flame flickers, you probably have a draft. These locations are often the largest sources of unwanted drafts. Check around other areas, including electrical outlets, switch plates, and the places where cable TV, phone lines, and your dryer vent enter your home. Window shades offer a variety of options that can help keep your home more comfortable any time of year. Raise them during the day if your windows are exposed to sunlight, letting the sun’s warmth into your home. Choose from multiple fabrics and consider motorized shades to help control the amounts of light you let in. 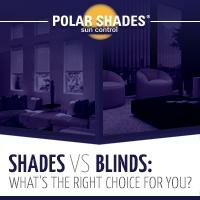 To find out more about what solutions will work best in your home, contact Polar Shades for a free in-home consultation. Your HVAC system should be inspected twice each year – once for heating and once for cooling. This will help ensure it runs efficiently while extending its longevity and avoiding breakdowns. Your HVAC technician can check for leaks, change the filter and look for any other issues. 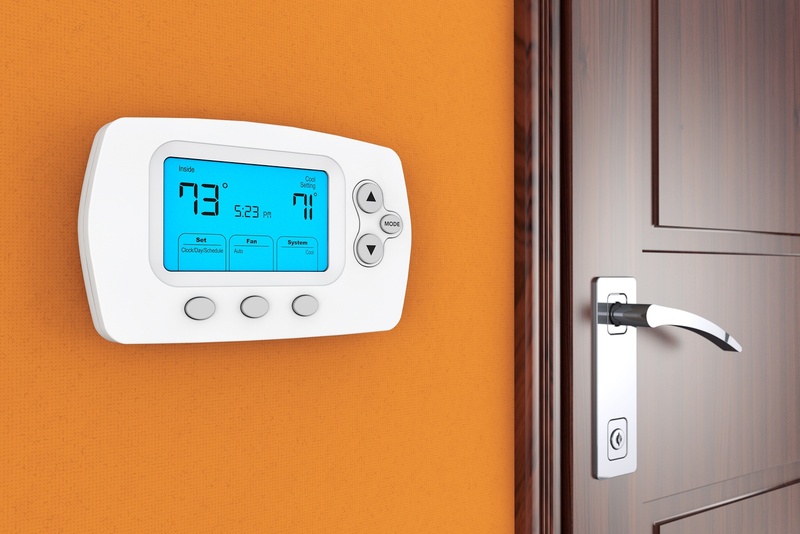 A programmable thermostat can help you save money by letting you automatically set your heater to a pre-set schedule. Set the thermostat back if you’re away from home during the day or while you sleep at night and you’ll save money while still staying comfortable. Change the batteries on your smoke and carbon monoxide detectors and test to make sure they’re working. Check the manufacturer’s instructions to see how long your devices are designed to last, and replace as needed. Most carbon monoxide detectors are designed to be replaced approximately every five years. If you have an outside air conditioning unit, cover it with a plastic or vinyl cover when it won’t be needed until spring or summer. Make sure it’s wrapped tightly and secured with vinyl ropes or bungee cords. If you have window air conditioning units, remove or cover them so you’re not letting colder air in your home and heated air out. 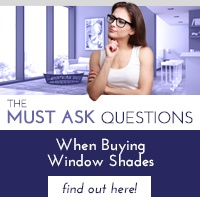 For more information about installing window shades in your home, contact Polar Shades and download the free “Shades or Blinds: Which Choice Can Save You the Most Money” guide. 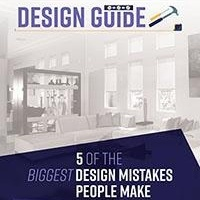 When it comes to installing shades in your home there are multiple options from fabrics to custom housing colors that will give your home a well deserved upgrade. 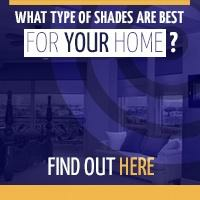 Call Polar Shades today at 702-260-6110 for a free in-home consultation.